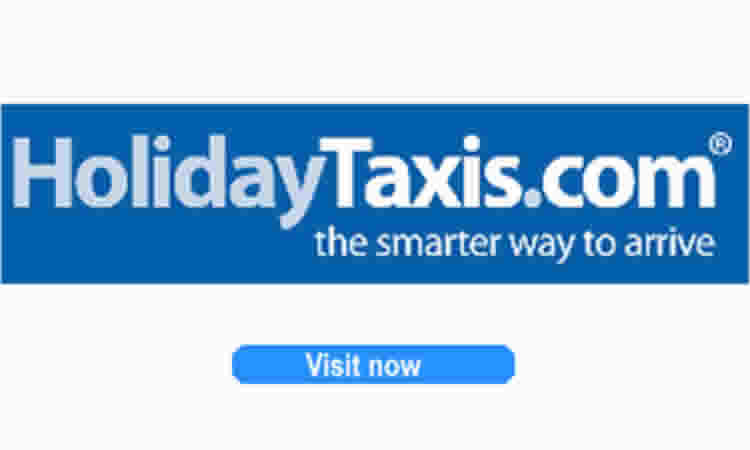 Holiday Transfers and airport taxis from Sunshine.co.uk. 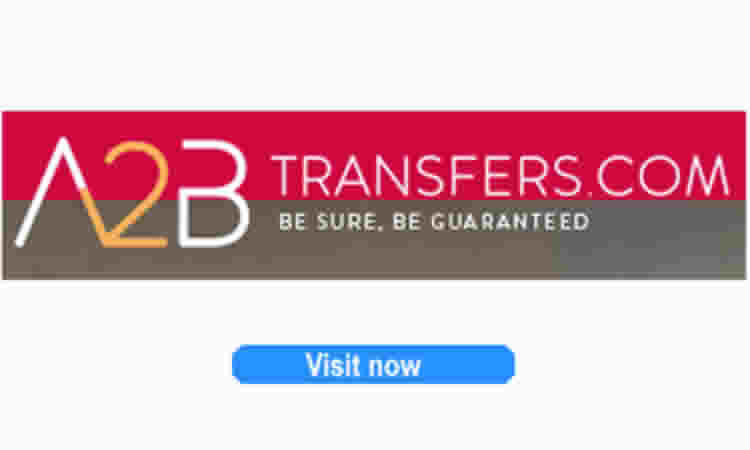 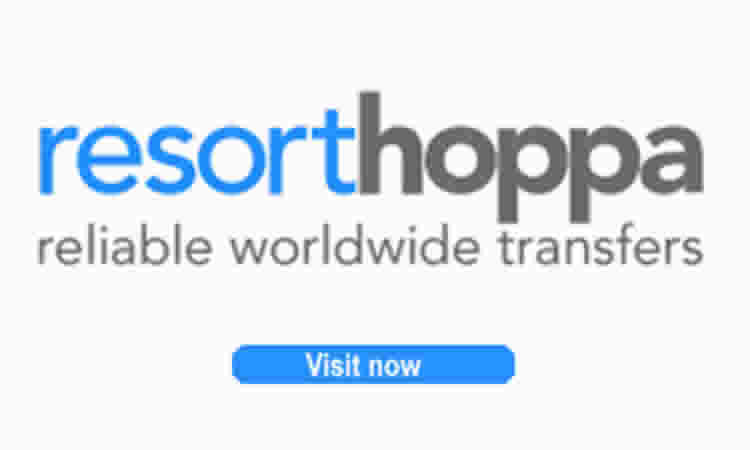 Search for transfers from Sunshine.co.uk. 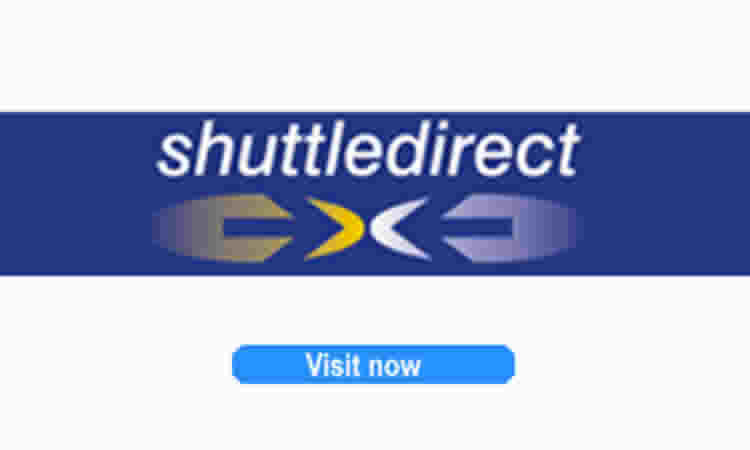 Sunshine Transfers - (Sunsine.co.uk ABTA registered). 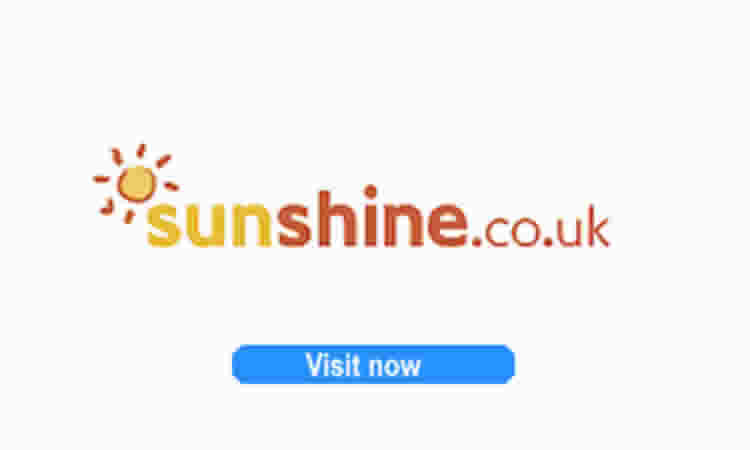 Sunshine.co.uk is an ABTA Member that offers holiday transfers as welll as discount accomodation at holiday resorts througout Europe and beyond.